If you have been waiting for a season to give us a try, here it is. 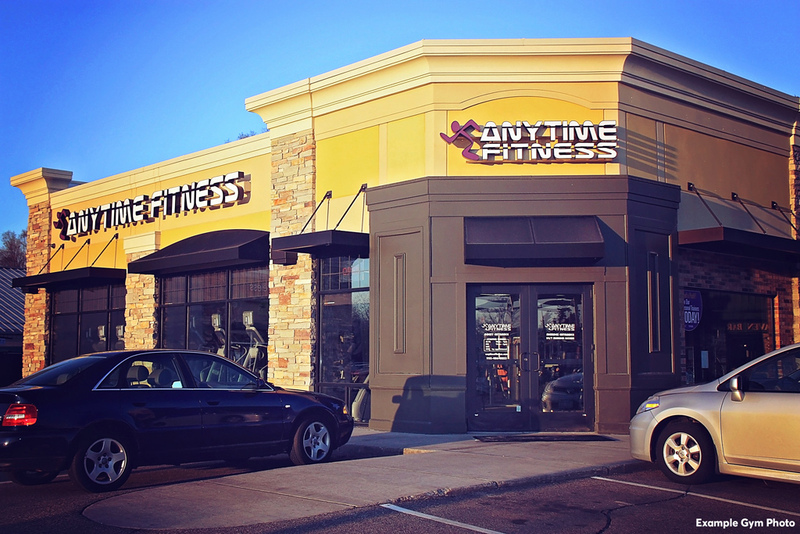 Free group classes now available. Train with a friend and stay motivated together. 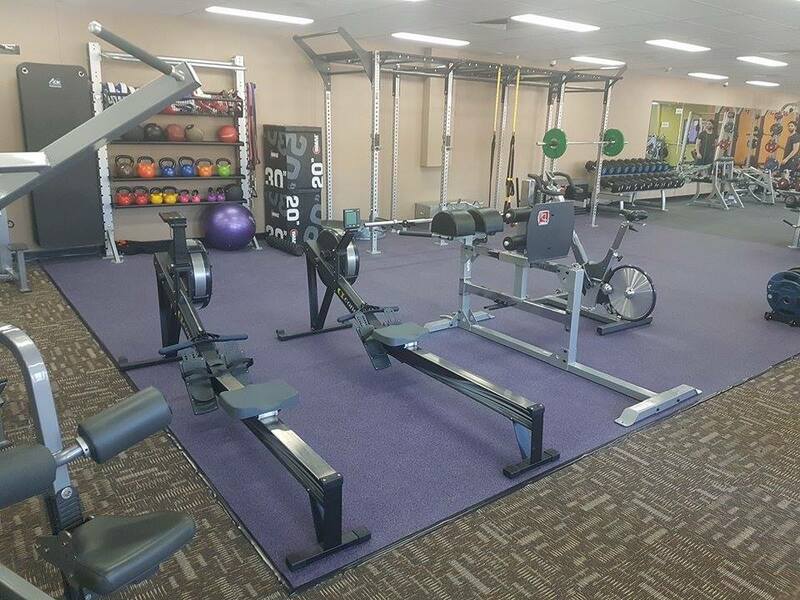 Join Anytime Fitness Queanbeyan and you're joining Australia's biggest fitness community. 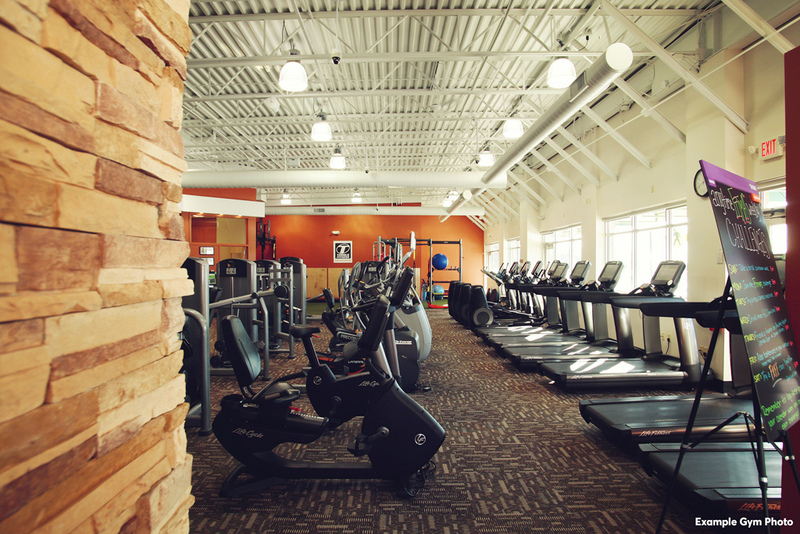 whatever fitness means to you, it;s waiting here in-club. There's expert Personal Trainers who'll keep you motivated and on track to reach your goals.There's all the equipment you need to push yourself harder, with both cardio and floor training areas. 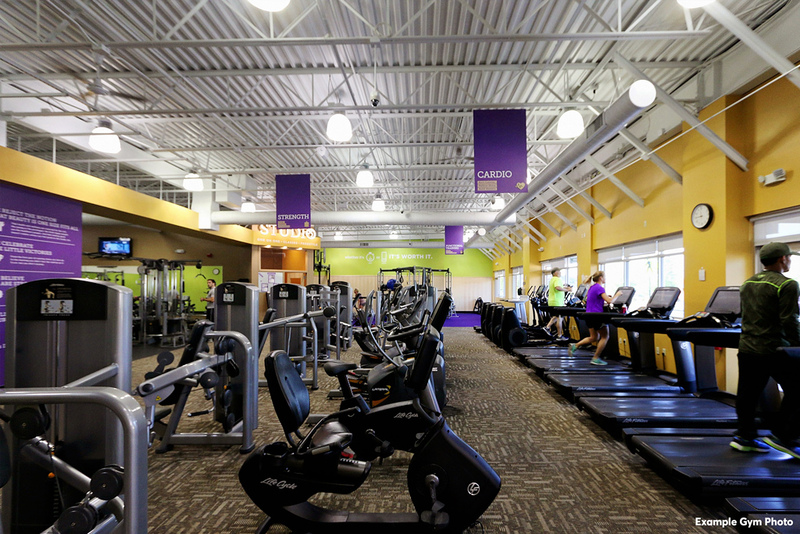 And there's 24/7 access to over 3,200 Anytime Fitness clubs worldwide. More Australians get fit with us than anyone else. Join us today. With over 10 years in the fitness industry matt has a lot of knowledge and secrets to get you to reach your fitness goal. He is listed on the International Natural Body Building Association's list of Elite trainers and coaches. 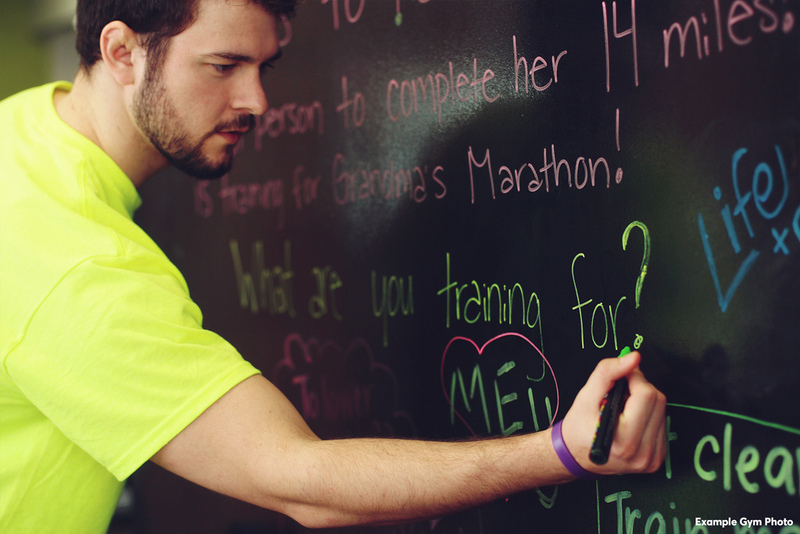 Matts goal is to get everyone into the gym and well on their way to reaching their health and fitness goal.